We've teamed up with the Damn Good Podcast's, Eduard Kort to give you the chance at winning Reference 4 Premium Bundle (worth $699). Reference 4 removes unwanted coloration from speakers and headphones allowing you to produce and mix more confidently. 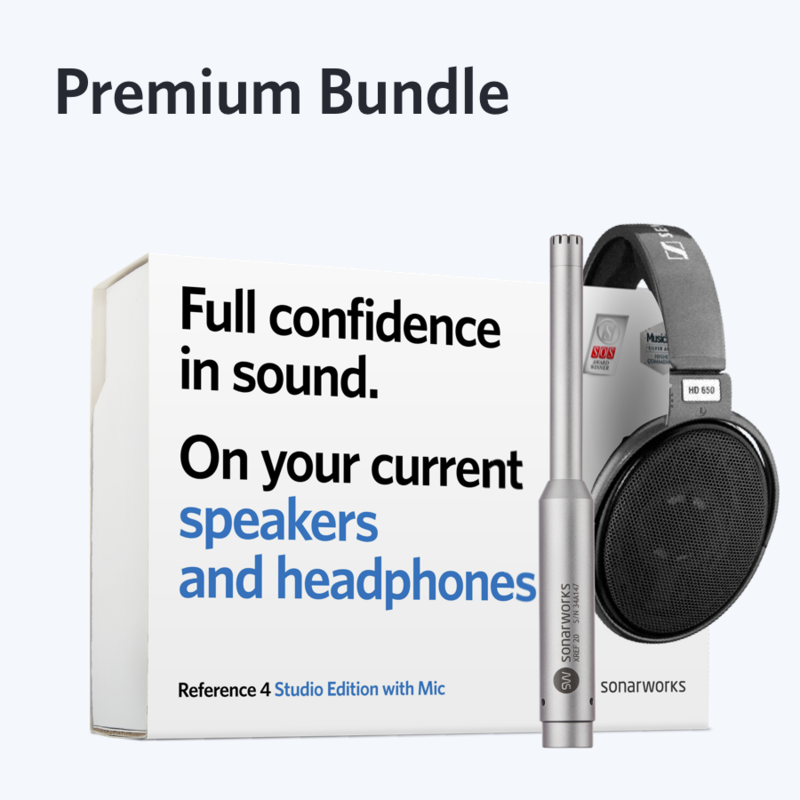 As the winner, not only will you receive the Reference 4 Studio Edition and microphone, you'll receive brand new Sennheiser HD650s individually calibrated to use with Reference 4.